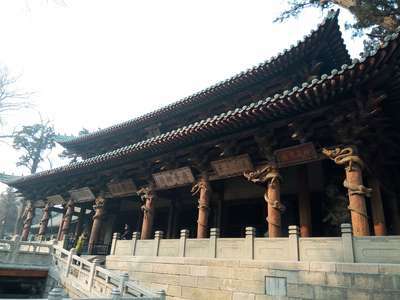 Meet you at your hotel lobby at 08:30 or 09:00 in Taiyuan, then drive to visit Jinci Temple, about 40 minutes driving, you will have 2 hours to visit Jinci Temple. then drive 40 minutes to Shanxi Museum. You can visit this museum without time limiation, because of it is very big. But you have leave time to visit Twin Pagoda after this. Then drop off your at your hotel in Taiyuan. 1. private driver and vehicle for the tirp.